Typed on typewriter. Duplicated sheets. 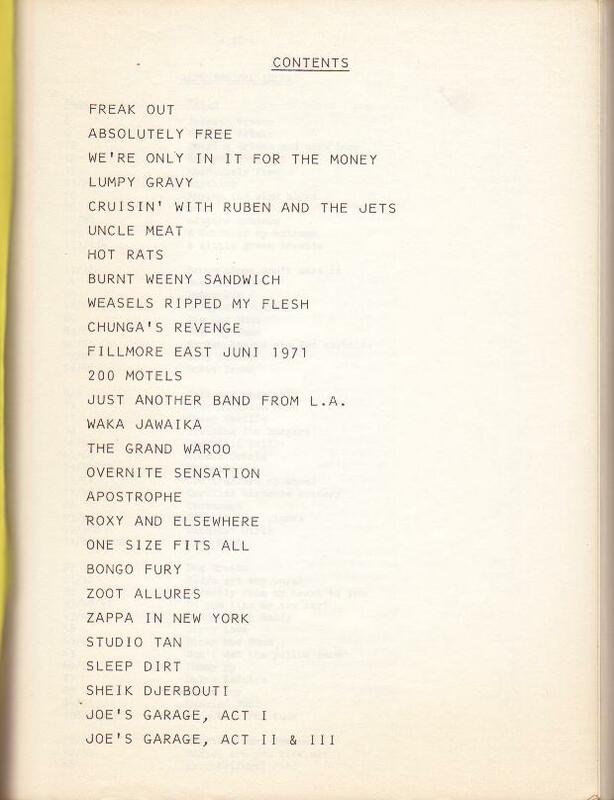 Prints the lyrics of Zappa albums from Freak Out! to Joe's Garage.. Privately made in the Netherlands. 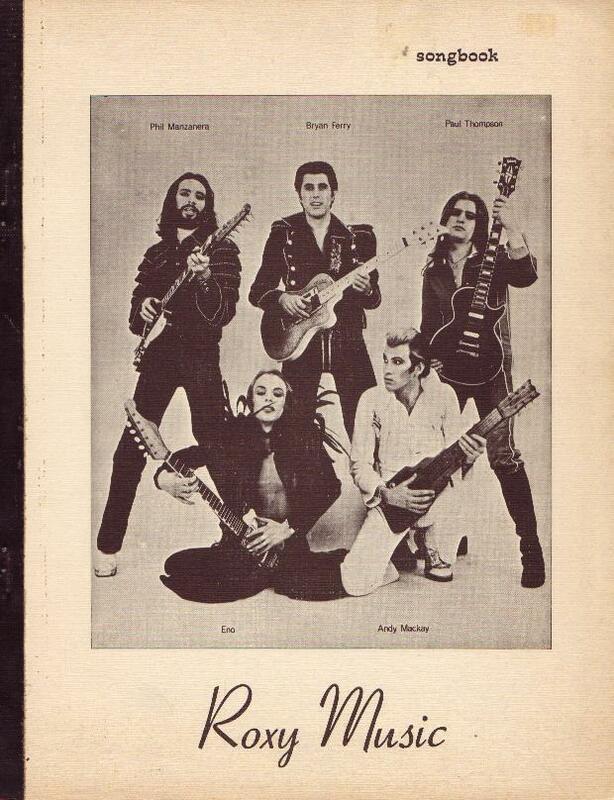 This Zongbook was in 80s available in Amsterdam record shops. 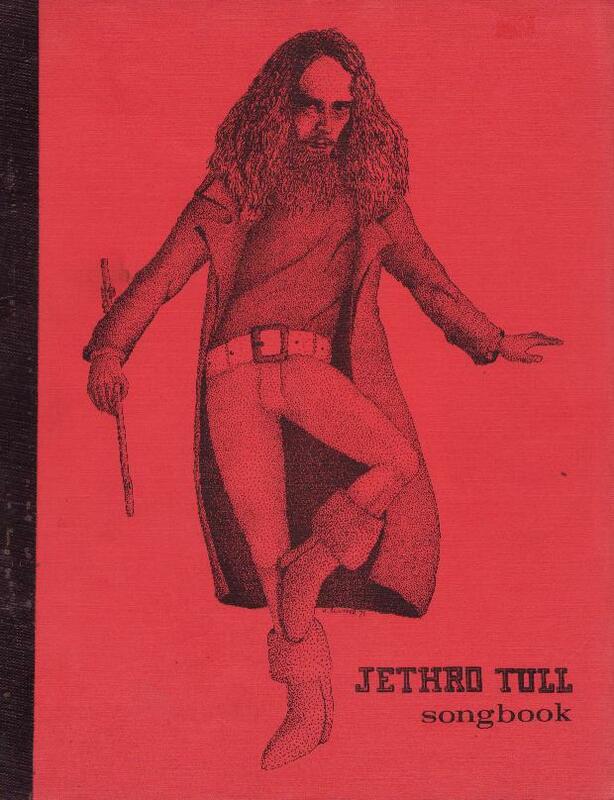 I got this book together with two similar songbooks – Jethro Tull and Roxy Music – maybe all of them have the same author? The drawing on the cover of this book is made by famous Dutch underground comic artist Peter Pontiac. 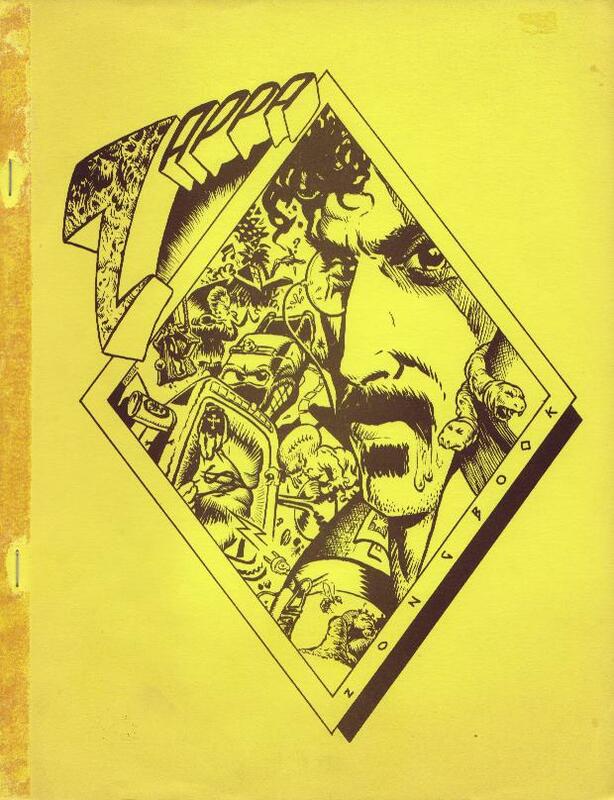 See similar Frank Zappa songbook.